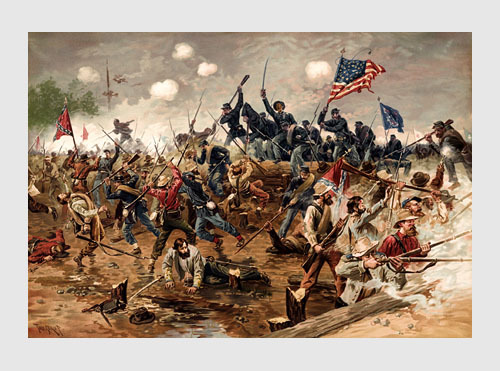 The Civil War Reading Group will meet on the third Tuesday of every month beginning June 19th. Stay tuned for information on a guest speaker. No meeting will be held in May due to Election Day.